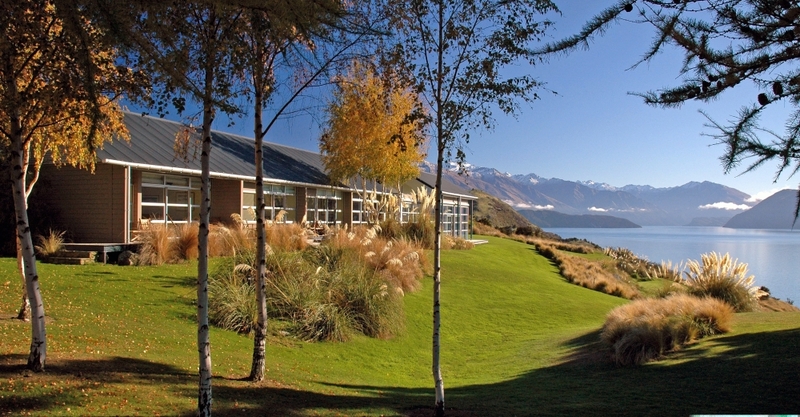 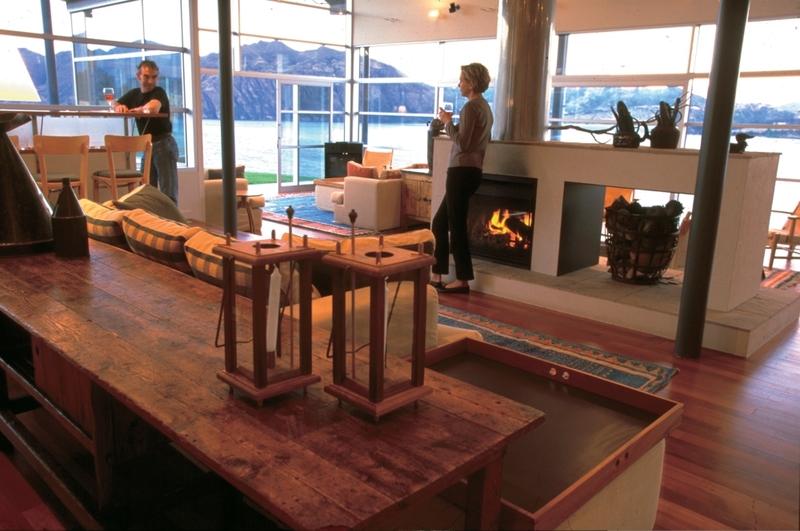 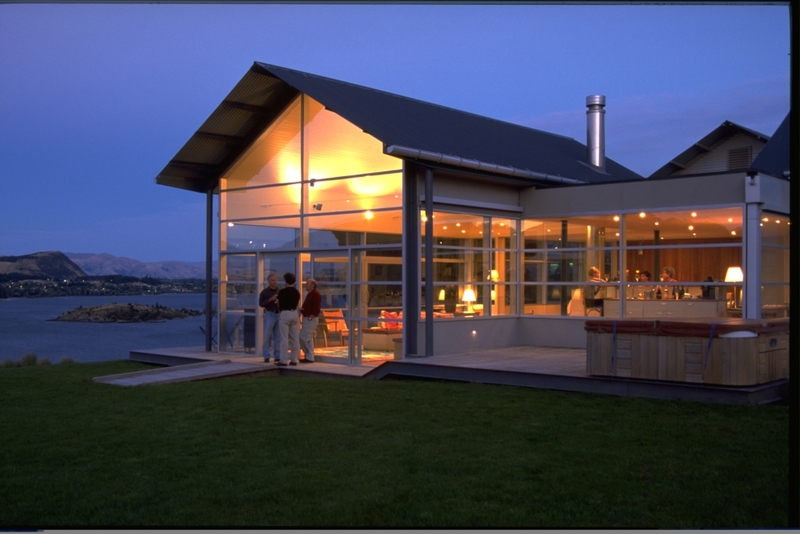 On the shore of Lake Wanaka, deep in New Zealand’s Southern Alps, sits a little piece of heaven known as Whare Kea Lodge where you can enjoy an adventure vacation all year around. 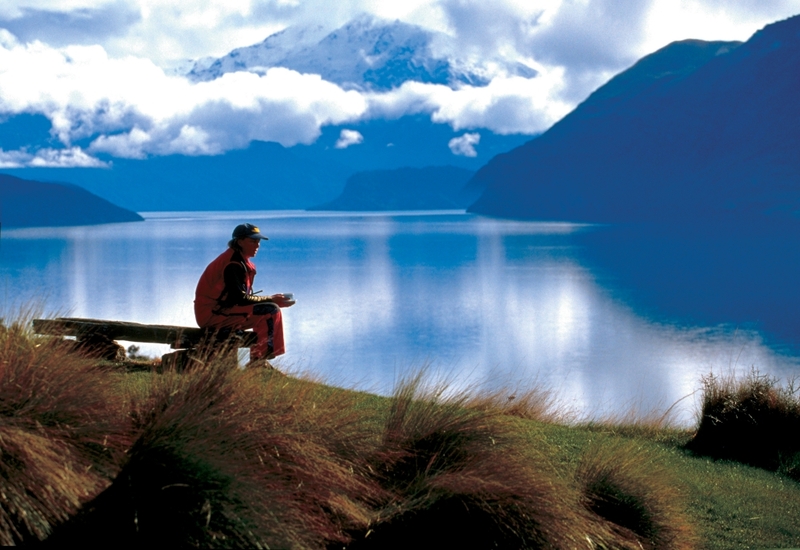 In the summer the weather is warm and dry and perfect for mountain bike rides or road cycling; horseback riding; nature walks and rock climbing; golfing; jet boating; kayaking or rafting along Dart River; and some of the best trout and salmon fishing around at the famous tranquil Milford Sound. 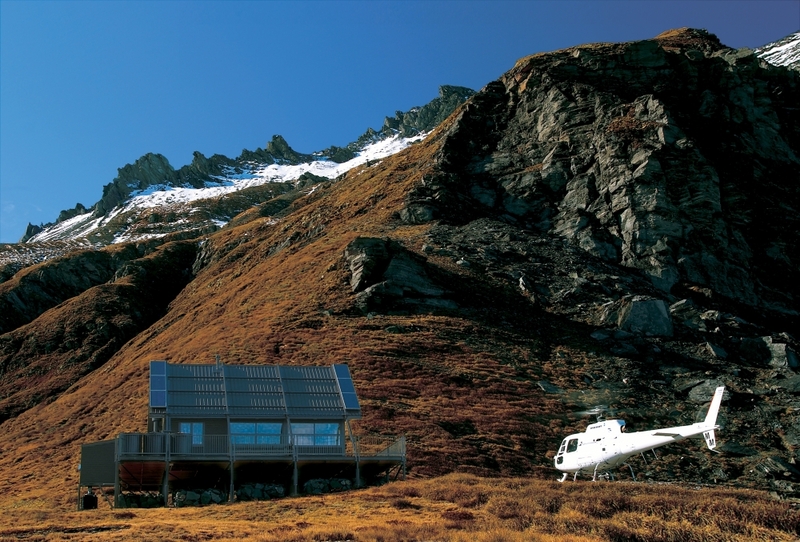 In the cold, clear winter months you can drop from a helicopter ( Heliski ) onto the mountain top and ski the sloops of Harris and Buchanan mountain ranges, or keep cozy warm in the intimate setting of the luxury lodge while enjoying a glass of wine and their award-winning cuisine. 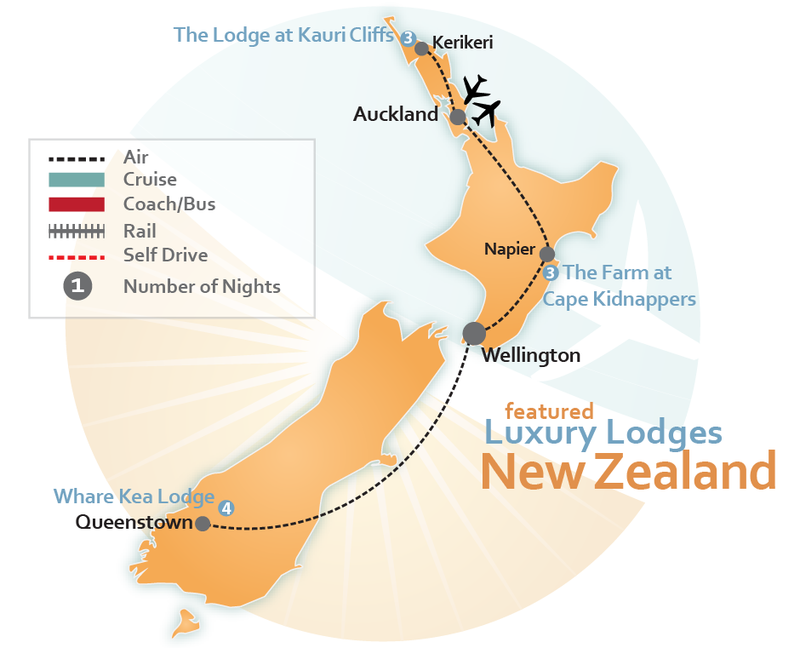 This mountain top luxury paradise was built less formal than the typical high end boutique hotels around the world, so that you would feel total comfort and relaxation on your dream vacation in New Zealand. 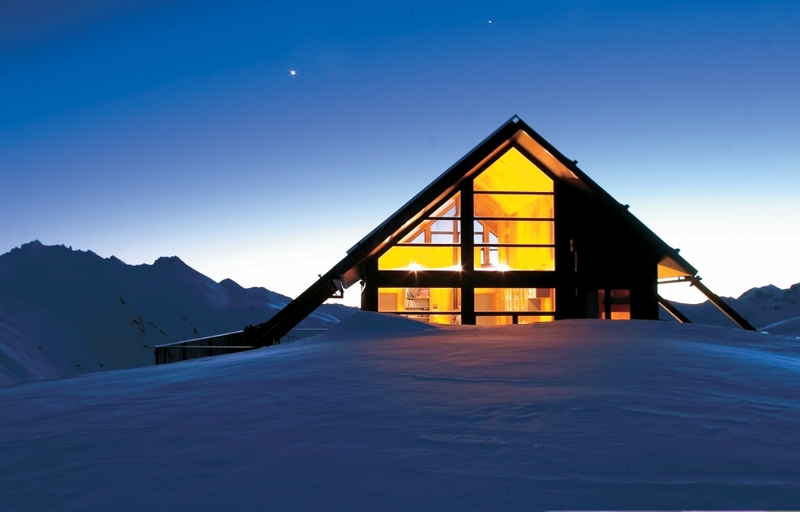 The lodge offers six suites and deluxe rooms that can accommodate up to twelve guests and can be booked on an exclusive basis. 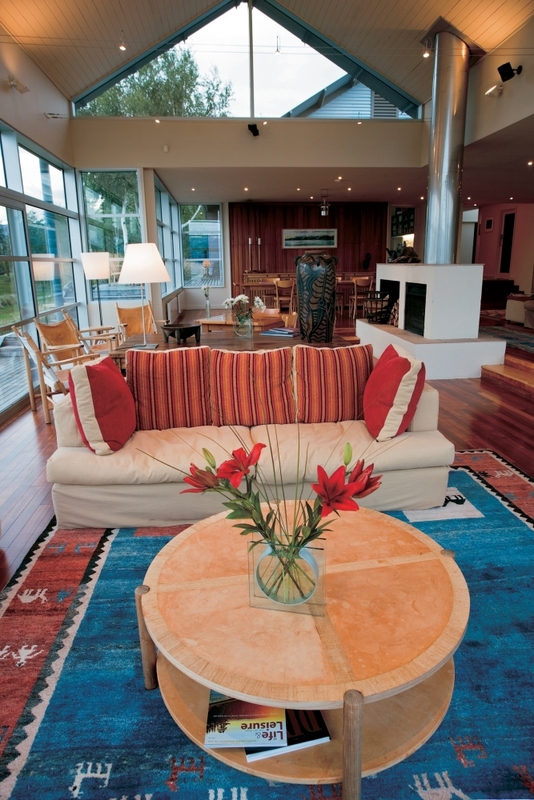 Amenities include three lounge spaces, library, open fire, bar and dining areas, billiard & TV lounge, massage room, cellar, business center, as well as an outdoor Jacuzzi. 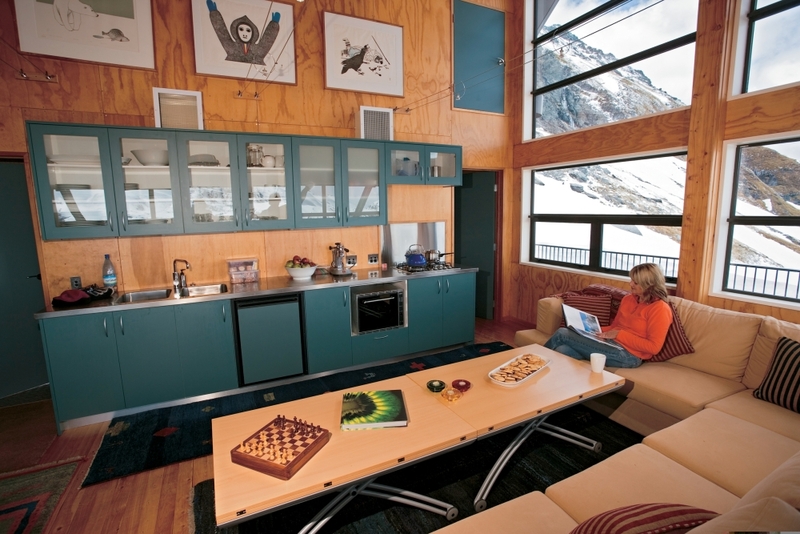 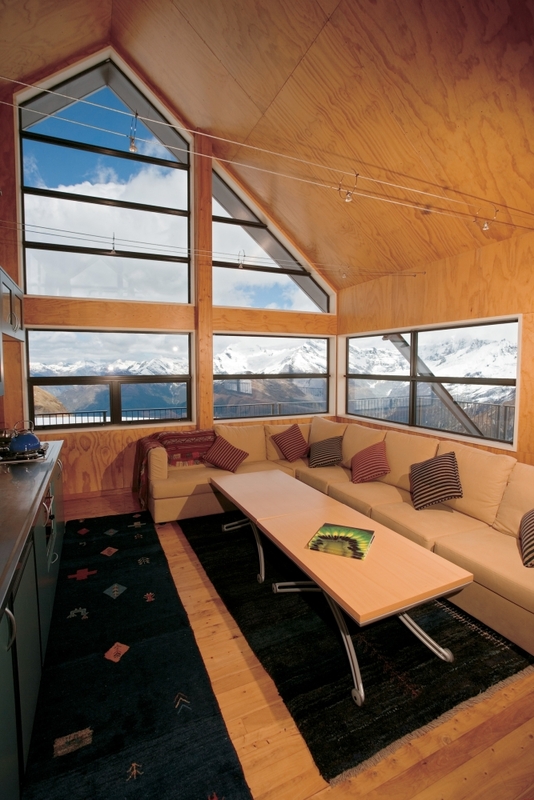 Escape on your leisure vacation to “Heaven on earth” – or maybe we should say, “Heaven above earth!” when you stay at this sensational New Zealand, mountaintop, luxury lodge, Whare Kea Lodge. 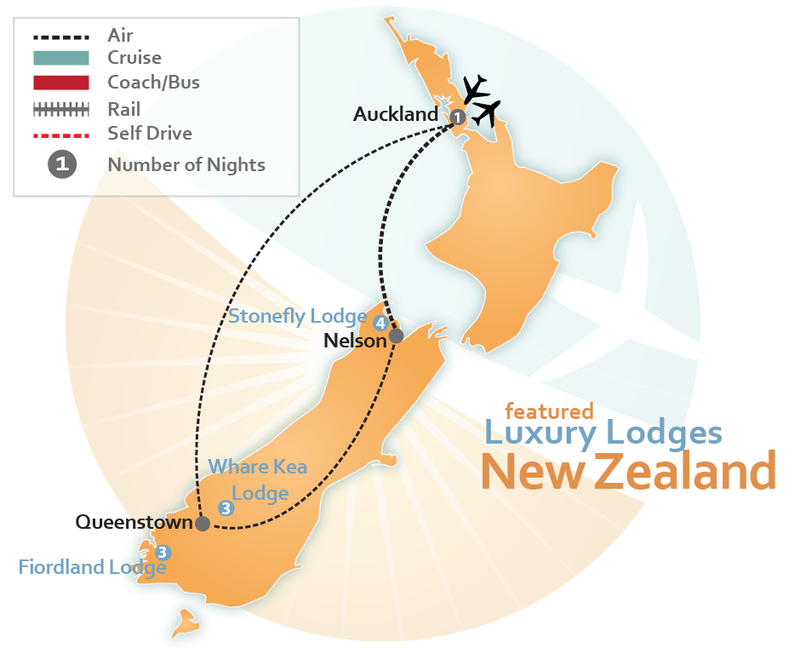 Choose from one of the premade New Zealand vacation packages below or CLICK HERE to have one of our Tailor Made Vacation Packages created just for you.